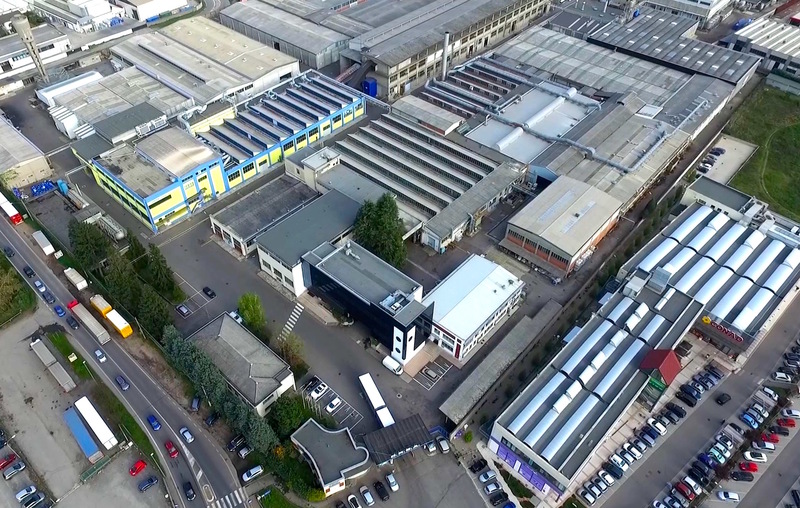 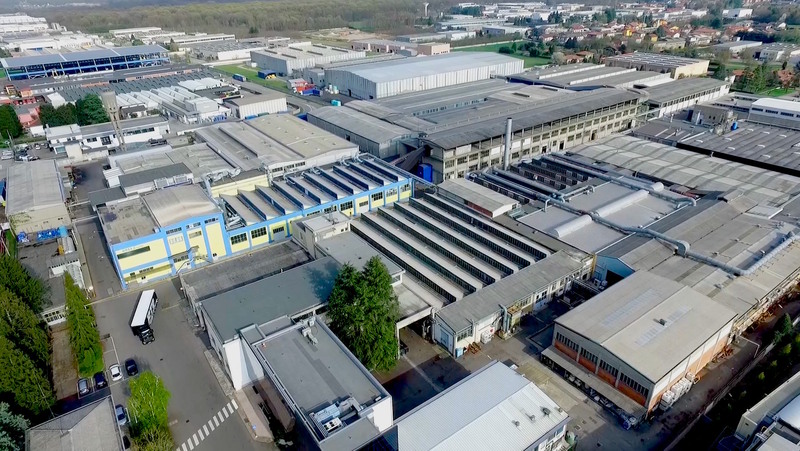 Orsa was founded in 1963 in Gorla Minore, to produce polyurethane. 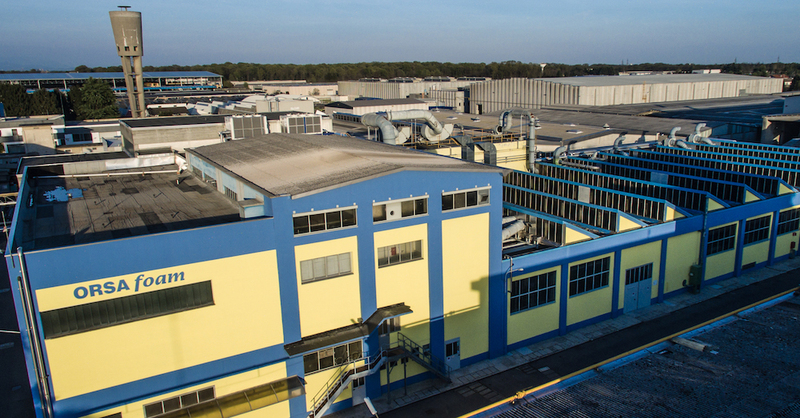 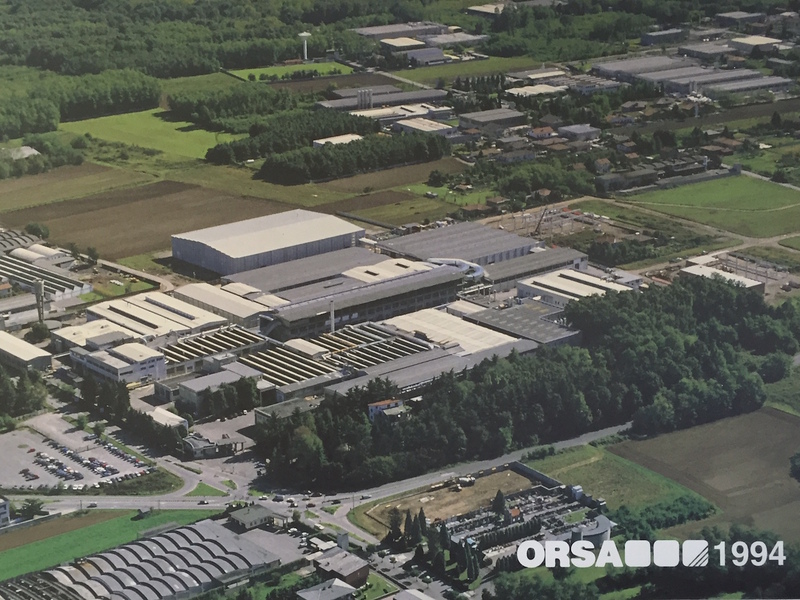 Starting from the 70s, Orsa began the production of the nonwovens with the technology Needle-punching and starting from 1989 with the new technology Hydroentanglement , the third Company in the world. 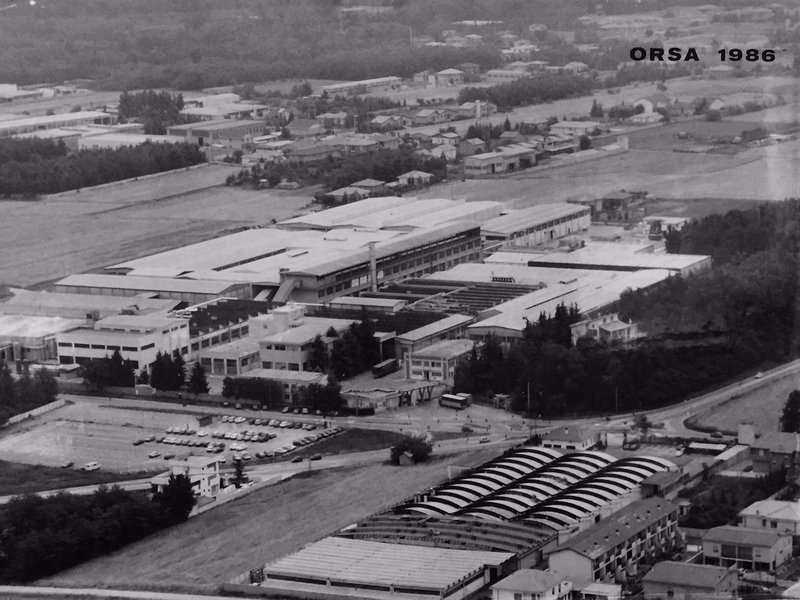 At the beginning of the nineties ORSA enters the automotive field as producer of particulars for car interior, acquiring the actual Orsa Automotive in the North of Italy and creating in Poland , at first POL-ORSA and, over a decade, also OR-SAT and ORSA Moto, by widening in the meanwhile, in the South of Italy, the industrial sites of polyurethane with S.I.P. 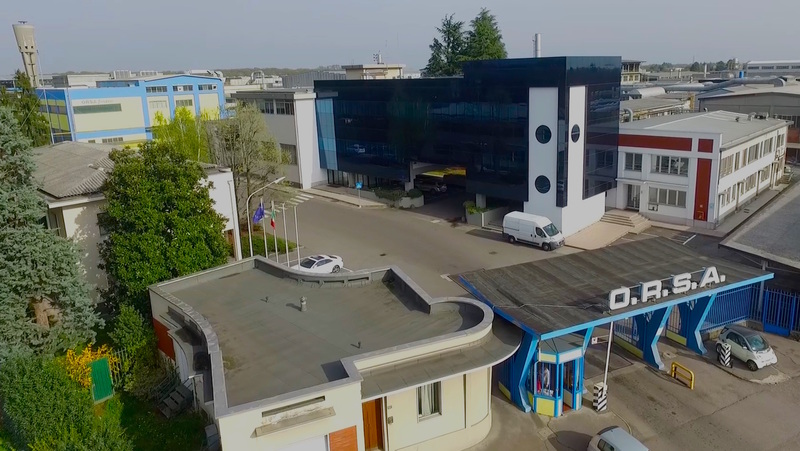 and of the nonwoven with OR.MA.